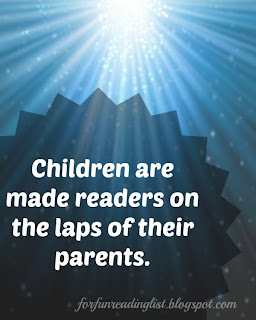 My kids are extremely blessed to spend lots of time with both sets of grandparents (one lives close by and the other, not so close...) I am hopeful that when they are grown up they will have fond memories of the time they spent with their grandparents. This is not your traditional children's story. The story is told by the little boy, in a narrative that broken with how-to style lists. The illustrations does a perfect job of explaining every how-to, which greatly helps my not quite reading children. The whole story is heartfelt and touching. 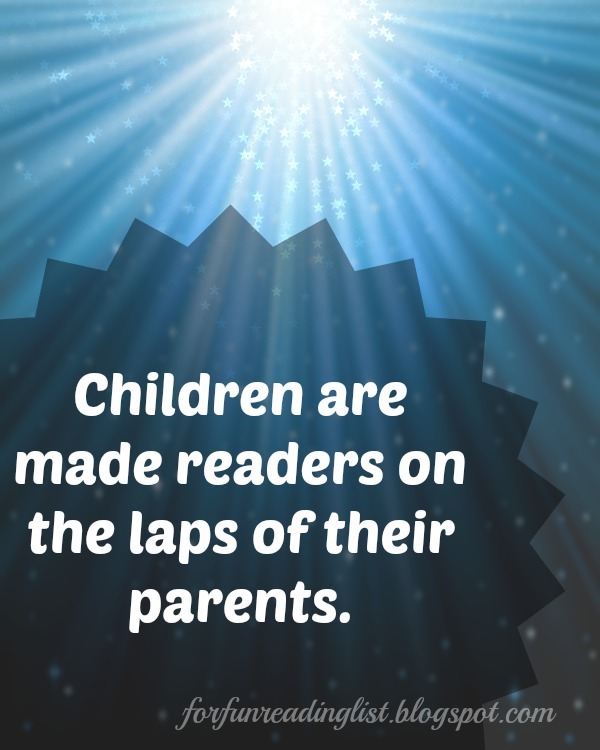 Yet it remains easy to read and follow and full of funny moments that will keep kids involved. 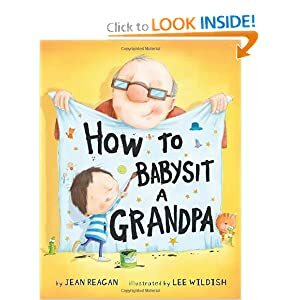 Besides, what little kid doesn't want to babysit Grandpa? I highly recommend this book. It is a great addition to every home library! If you've read this one, please let me know what you thought, I'd love to hear from you! If this a book that you are interested in buying for your home, please consider ordering through my affiliate link and supporting Reading List. Thank you!